When the first hints of spring roll around and you start to feel warmth in the air again, you may be ready to turn off your heat and get your air conditioning system up and running again. However, before you jump right in and flip that switch, you’ll need to get your HVAC system ready for the warmer seasons. Get to know the steps you should take to prepare your heating and air conditioning system. One of the first steps you will want to take when you are getting your HVAC system ready for summer is to inspect the outdoor condenser unit. Over the course of the winter months, a lot can happen to your outdoor air conditioning unit, especially if it was uncovered. For example, dirt and debris can get into the vent and coat the fan. Additionally, sticks, leaves, and other debris can build up on and around the condenser. You want to remove all of the debris around the unit. You will also want to spray and wipe down the fan blades to ensure that your system is as clean as possible. While checking your condenser, look at any wiring that you can see outside of your home. Look for any frayed or chewed wires. Rodents and other pests might have gnawed on your wire covers, exposing the underlying metal. If you do notice any damaged or exposed wires, have those repaired right away. Damaged wires can lead to shorts in your system and could even cause power surges, shocks, or fires. As the seasons change, so should your HVAC system filters. When you are getting ready to transition from heat to air conditioning, make sure you change out your air filters. This rotation will give you a fresh start for the new season. When you deal with your indoor air conditioning unit, inspect the drain line from your HVAC system. This drain line is most often found above the furnace, right by the indoor cooling coil. Once you locate the drain line, take a close look for any signs of clogs, such as darker areas of the drain line or inflexible points along the line. If you do not notice any obvious issues with your drain line, still flush it out to ensure nothing has built up that could cause a clog. You can do this by calling an HVAC specialist to come and flush a cleaning solution through the drain line. They will then run water through it to ensure that everything is clean and clear. One of the things that many people do not think about is the ductwork that carries air to various parts of the house. If that ductwork is pristine and clean, then the air circulating throughout your home will likely be clean as well. However, if the ducts have dust and dirt in them, the air can pick up these contaminants. Because of this risk, when you transition from heating to air conditioning this spring, have your ducts vacuumed and cleaned out. 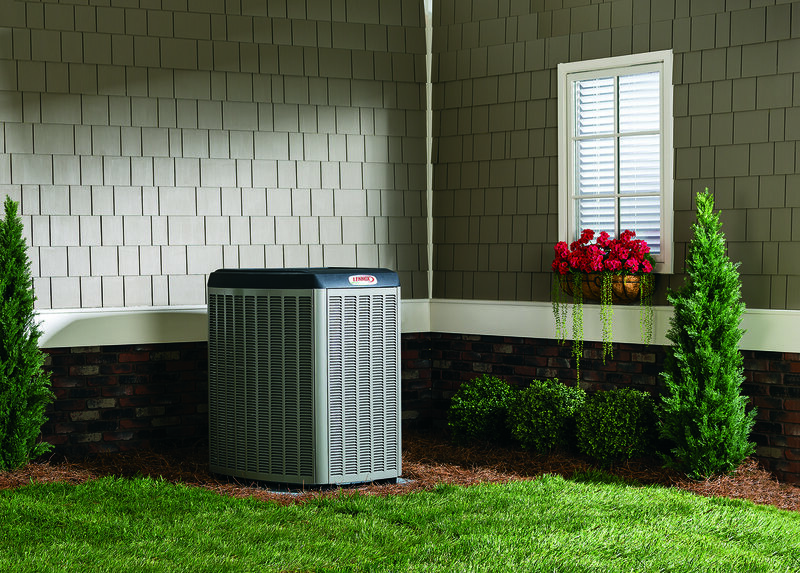 This maintenance will ensure that your system is running as cleanly as possible throughout the spring and summer. Luckily, most of these steps of preparation can be done yourself! However, we’re here to help if you need us! Contact us now to schedule an appointment with one of our specialists.